Kailan planong magpakasal nina Kylie Padilla at Aljur Abrenica? 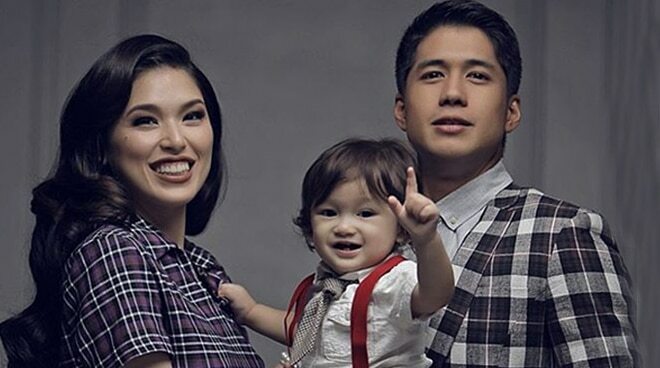 Read Kylie Padilla's answer when asked about their plan on marriage. 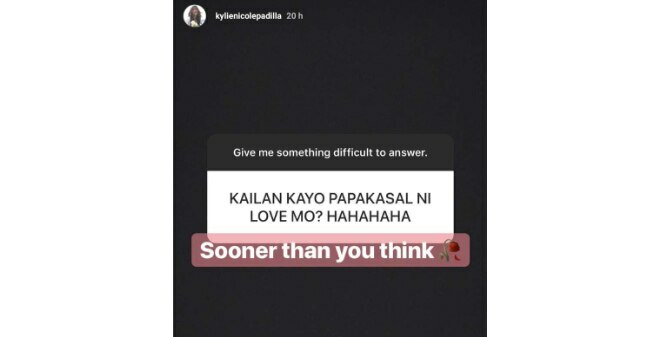 Kylie Padilla had a Q&A session on her Instagram Stories on Wednesday, August 29. One netizen asked Kylie about her plans of tying the knot with partner Aljur Abrenica. The netizen wrote, "Kailan kayo papakasal ni love mo?" Kylie responded, "Sooner than you think." 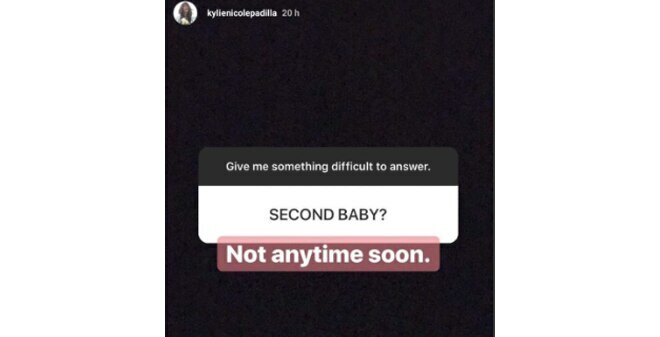 A netizen also asked Kylie if she is planning to have a second baby. The actress replied, "Not anytime soon." Kylie gave birth to her son with Aljur in August of last year. They named their baby Alas.